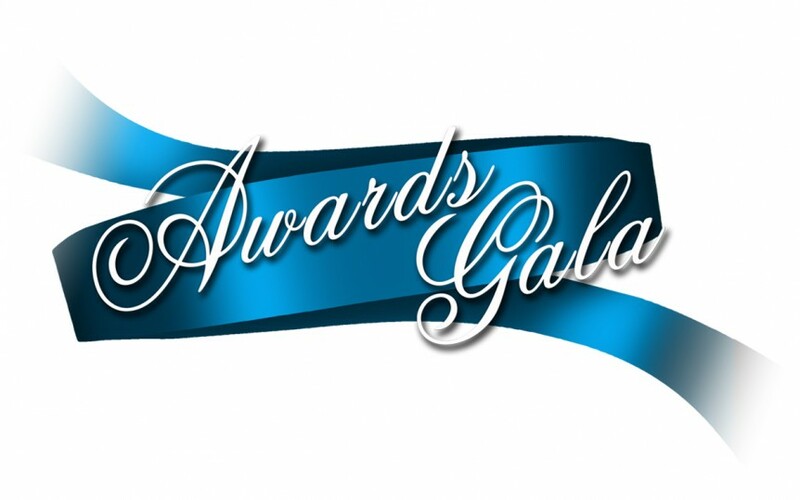 Sheridan Awards Gala Tickets Available! Eat, drink and celebrate with us! The Sheridan Community Awards Gala is coming up soon on Sat, Feb 6th from 6:30pm-9:30pm at Sheridan’s very own Monroe Event Center! Come help us celebrate the stars of the community! 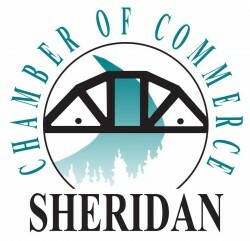 This event offers an opportunity for the Chamber and other local businesses to celebrate the year and recognize the accomplishments of businesses and individuals in Sheridan. Come eat, drink and celebrate with us! The Awards Gala is also the Chamber’s main fundraiser for the year, so the community’s continued support of this event is vital. Individual tickets are $15 each and includes snacks and treats! Please consider a sponsorship for the Gala. We have three levels of sponsorships available (note: Contributions to 501(c)(6)’s are not deductible as charitable contributions, but they may be deductible as a trade or business expense as advertising). Silver Sponsorship – $100 This sponsorship level includes mention of your business in any promotion we do (print, online, news) and as part of a slideshow that will be playing during the Gala. This level of sponsorship does not include tickets. Gold Sponsorship - $250 This sponsorship level includes mention of your business in any promotion we do (print, online, news) and as part of a slideshow that will be playing during the Gala. This level of sponsorship includes 4 tickets. Platinum Sponsorship – $500 This sponsorship level includes mention of your business in any promotion we do (print, online, news) and as part of a slideshow that will be playing during the Gala. This level of sponsorship includes a full table (6 tickets). You also will be one of two reserved businesses who will be able to have promotional materials placed on all tables. 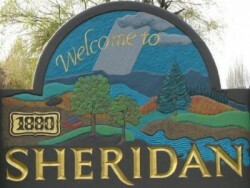 You can also mail in a check paid to Sheridan Chamber of Commerce, PO Box 644, Sheridan, OR 97378.